This eagerly awaited exhibition at the Royal Academy of Arts was the first ever retrospective devoted to the portraiture of Edouard Manet. 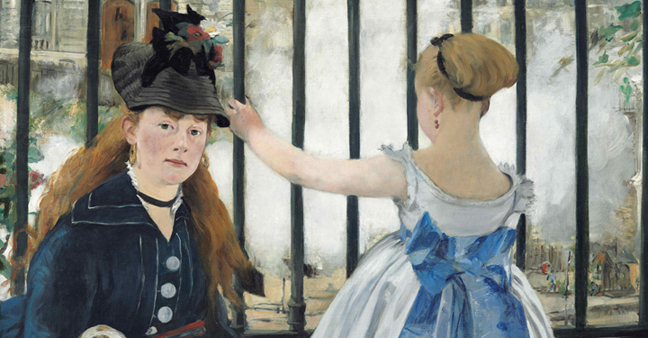 Spanning this enigmatic and, at times, controversial artist’s entire career Manet: Portraying Life brought together works from across Europe, Asia and the USA. This film recorded at the Royal Academy of Arts reveals exclusive behind-the-scenes moments of the exhibition’s preparation, which normally go unseen by the public along with a detailed, superbly crafted biography of Manet and 19th century Paris. Host Tim Marlow and special guests looked at the craft of one of the all-time great artists, the ‘father of modern art’.